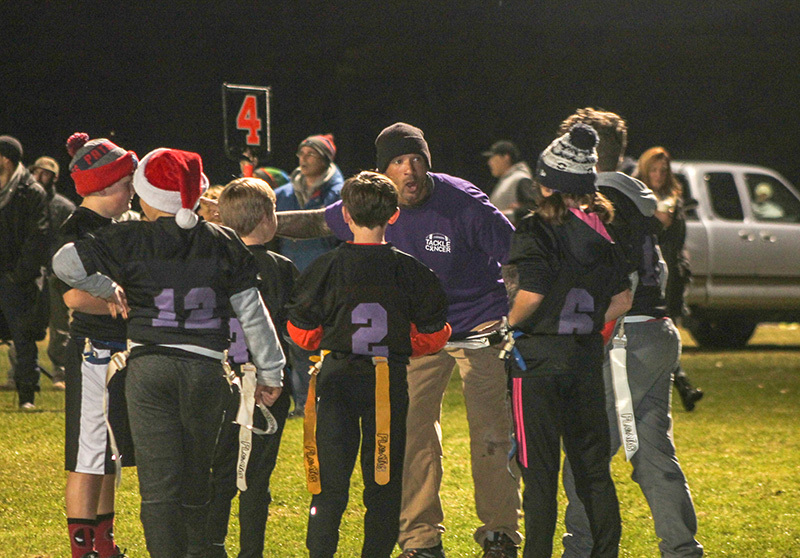 Monday night was the culmination of the MV Youth Flag Football Championship, sponsored by the Martha’s Vineyard Boys & Girls Club All Star Flag Football League, with a jamboree of games, pizza, cake, and trophies for the 76 kids of the program. The Vineyard Grey and Vineyard Gold teams won early games to advance to the Super Bowl game. 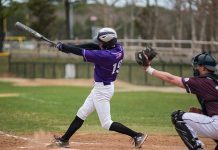 The Vineyard Gold team won 13-12 in a nail biter on the varsity field at MVRHS. The Turkey Bowl championship featured the winning Vineyard Powder Blue team vs. the Vineyard Black Team. 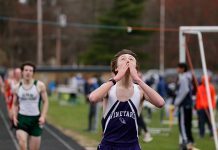 The Thanksgiving Gravy Bowl was won by the Vineyard Purple team over the Vineyard White team.